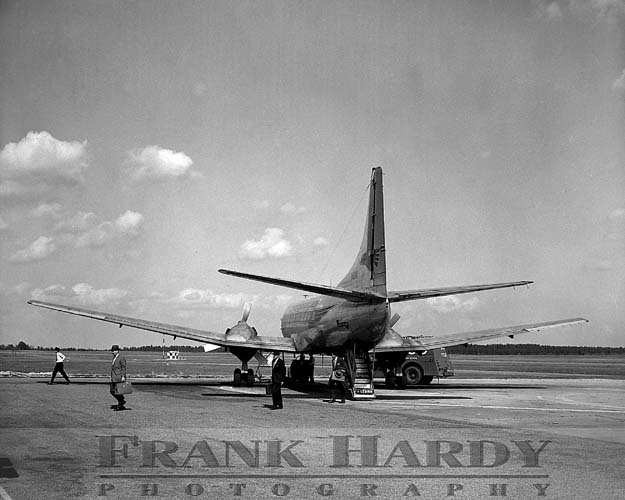 This is not a Frank Hardy Photograph, but a copy someone had brought us to photograph. I usually only saved something if it interested me and for some reason, this one did. Do not know where this business was located, but it looks as it was downtown Pensacola. Judging by the looks of the old car in the photo, this might have been in the 1920’s or 30’s. If this jars anyone’s memory, please let us know. The next several posts are new and were not on the old site. 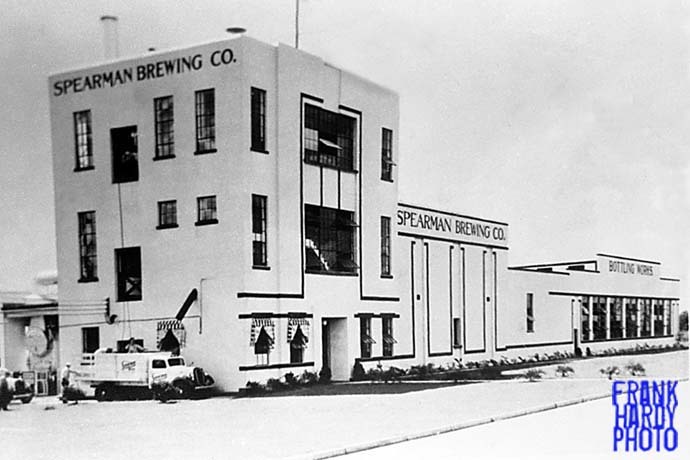 This is a photo of Spearman Brewery that my father made. 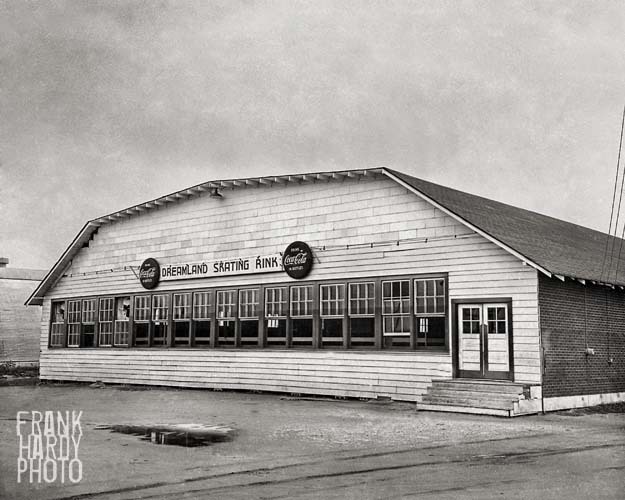 The brewery was located on Barrancas Avenue, just down from Government Street. I do not know any of the history of the plant / beer, but would be interested in hearing some. Note how the top of the main building flares out at the top. That is something that you seldom see in building construction today. When the building was torn down, the steel framing was left in place for years and was left there for what seems to be 10 or 20 years. I can remember the steel frames up in the 1970’s and some of the 80’s when I used to go down to Coast Photo further down Barrancas. I am interested if anyone has any comments on this photo … I will have to add this to my list of places to look up when I go back down to the Pensacola Historical Society. Thanks for looking. The Lucis added photo has a little more “snap” to it and I have run it on several other photos. I doubt that I will do it on all the posts in the future, only the ones that I think are improved by it. Next are some interior panoramas done the same way. With Lucis and the bottom photo is without. The bottom photo seems to have enough contrast without the Lucis filter being run on it. You can almost imagine the place packed on Friday and Saturday nights. And you know that the place had to be steaming hot with all of those teenage skaters. When these photos were taken, it was before my time, but I can still remember going to birthday skating parties here in the mid-1960’s. I cannot remember if this place was still around in the disco era … if it was, you know that the funk was rising!! As usual, all comments are welcomed and appreciated. This is a view of the park on 12th Avenue in snow … I cannot remember right now if it was 1955 or 1958, but the more I think about it I want to say 1958. That is me in the photo and judging from my size, I would say that I look closer to 5 than 2. I posted a smaller photo of the park and someone emailed me and asked if it was sand … it almost looks as if it is. I have a few photos from this snow that I posted on the old site that I plan to re-post here at some point. If anyone has any memories from this time, please share them because I am sure everyone would be interested in hearing them. 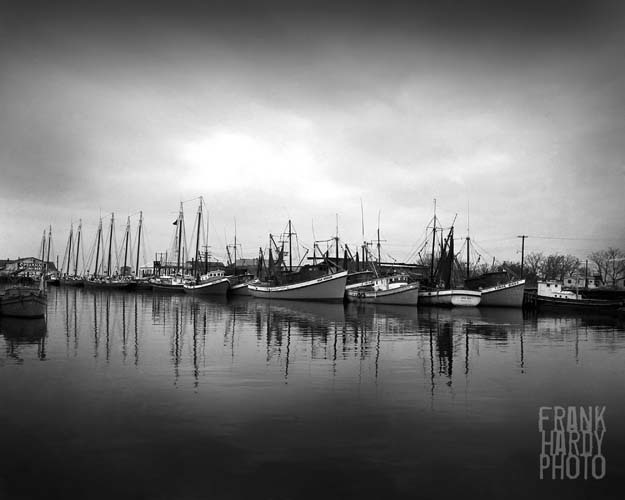 In keeping with the nautical theme, I thought that I would post this one of the fishing fleet down around “F” Street. 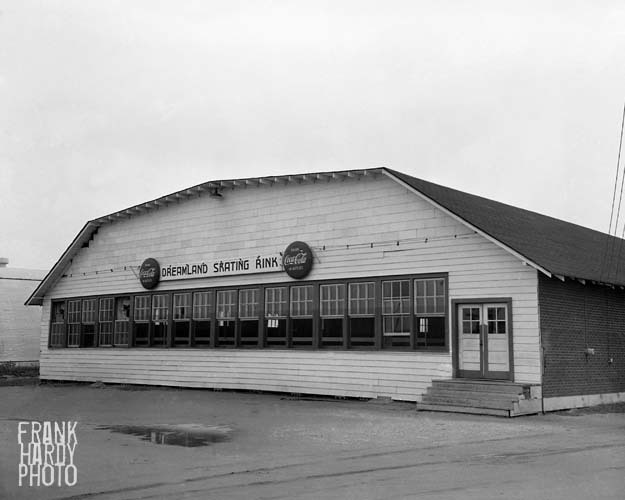 This is the area where Joe Patti’s Seafood is located today. I would venture to say that some of these boats are from the Patti fleet. On the building in the back “Spearman Brewery” in painted on the back side of the building. This is one of my all – time favorite images that I have ran across in the past several years. 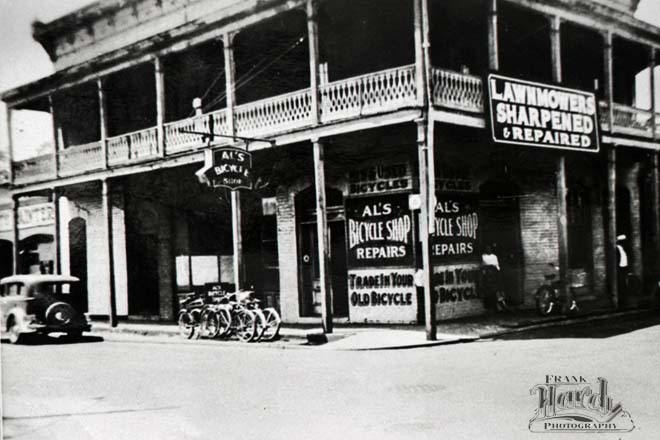 This view at the foot of Palafox Sreet shows where the Pitt Slip Marina is located today. This view is looking toward where the Port Royal Development is built. Again, this was made sometime in the late 1950’s.